If there is one massive difference between Northern California high school football and Southern California in the last few years, you can say it in one word: transfers. As a reaction to the CIF changing its by-laws several years ago. So, that athletically motivated transfers can take place, there has been a flood of moves toward the best football schools in the south. 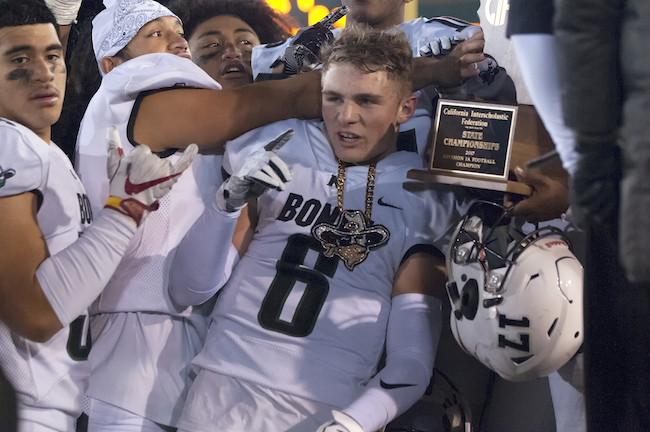 In fact, it’s almost become like an arms war between 2016 CIF Open Division state champion St. John Bosco-Bellflower and 2017 CIF Open Division state champion Mater Dei-Santa Ana. If you noticed there were a lot of seniors on Mater Dei’s team that routed De La Salle-Concord in last year’s Open Division state final and thought that might offer graduation relief, think again. Quarterback Bryce Young has checked in from Cathedral-Los Angeles, standout running back Sean Dollars is in from Rancho Cucamonga and receiver Braedin Huffman-Dixon is in from Roosevelt-Eastvale. Additional linemen also have joined the show. St. John Bosco didn’t have as many graduation holes from its lineup of last year, but linebacker Spencer Lytle (who played at Servite-Anaheim last season) will add a lot on defense. Even public schools in the south are obviously trying to play the transfer game. Defending CIF Division 1-A state champ Narbonne-Harbor City just added four-star defensive back and versatile receiver Mykael Wright from Valencia, and has also added 2017 freshman standout Seven McGee at running back. 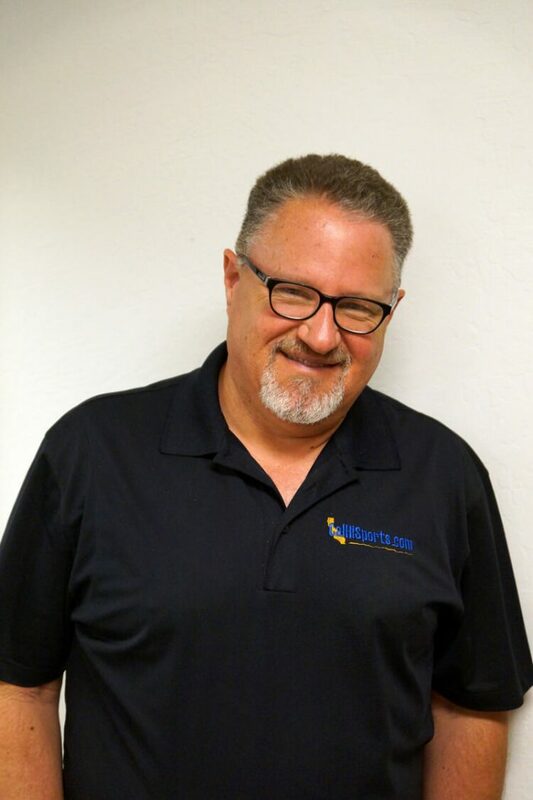 McGee comes from Grace Brethren-Simi Valley, the CIF Div. 2-A State Bowl runner-up to St. Francis-Mountain View. One of the reasons transfers aren’t happening at nearly the same rate in the north is that the vast majority of schools in the north will never have to worry about playing Mater Dei or St. John Bosco. Those two, or whichever one wins the CIF Southern Section Division I title, seem locked in for the CIF Open Div. State Bowl game. For a school from the north to get there, it just about automatically requires a win over De La Salle-Concord. The Spartans face a serious threat to lose to a NorCal school on Aug. 17 in their season opener of 2018, but haven’t lost to a team from the region since 1991. Longtime De La Salle defensive coordinator Terry Eidson and former head coach Bob Ladouceur just shake their heads when hearing about all of the transfers from down south. The Spartans obviously have a huge advantage themselves over public schools with no enrollment boundaries, but adding transfers later on in their prep careers isn’t in their DNA. And when it has happened, it hasn’t been positive. The situation involving Kahlil McKenzie, the son of Oakland Raiders general manager Reggie McKenzie, comes to mind. 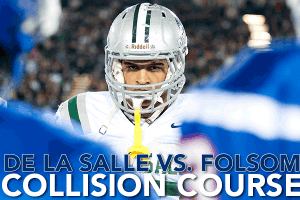 He was phenomenal as a junior at De La Salle in 2013, but finished at Clayton Valley-Concord. Ironically, if the same transfer rules being used now were in effect then, McKenzie would have been able to play for his senior year at Clayton Valley instead of being ineligible. So can anything be done by the CIF to put the cap back in the genie bottle? The CIF really can’t do much to tell parents not to move and prevent them from sending their kids to whatever school they choose. It just may be a case of letting the marketplace play itself out. At what point does a kid and a parent decide that being a star player and staying with friends at the school where they’ve grown up, is preferable to moving someplace else and being much, much lower on the totem pole? College coaches certainly don’t care one way or the other. If they think a player can be developed in college, what high school they played for doesn’t matter much. Perhaps even more schools will become as active as Mater Dei and St. John Bosco in getting transfers, which would tend to spread around the talent a bit more. It’s certainly not there yet, and we’ll probably once again have to sit through another CIF Open Division romp with either the Monarchs or Braves celebrating at the end.